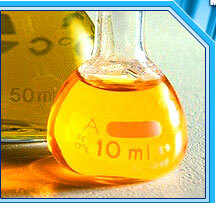 Total Specialty Chemicals, Inc. is a custom and toll manufacturer of specialty chemicals and allied products. TSC consistently produces quality products and services in a safe environment. We Operate in cGMP, FDA, EPA, Compliant/ registered facilities following standard operating procedures. These standards parallel, in large part, the ISO 9000 requirements. 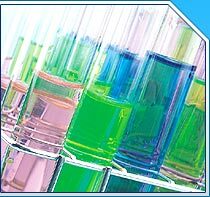 Total Specialty Chemicals, Inc. is committed to providing its customers with superior service and quality as well as competitive prices. We hope to have the opportunity to serve your company in the near future.